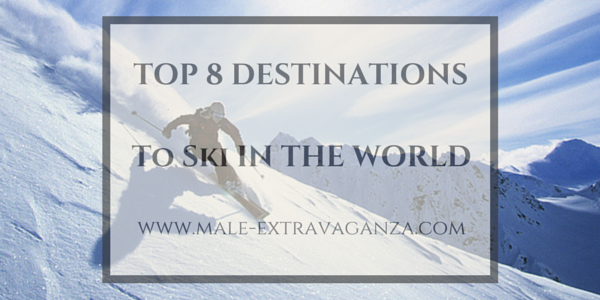 Whether you want to spend your winter holiday in a quiet place with your family or enjoy the luxury of the finest places to ski, you must take a look inside! Whereas London is known for its edgy, theatricality, Milan is the epitome of sophistication. 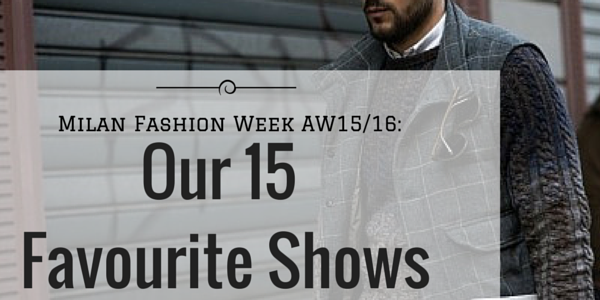 Here are our 15 favourite shows form Milan Fashion Week AW15/16. Editor’s Choice #6 : To Wear Or Not To Wear Printed Trousers? 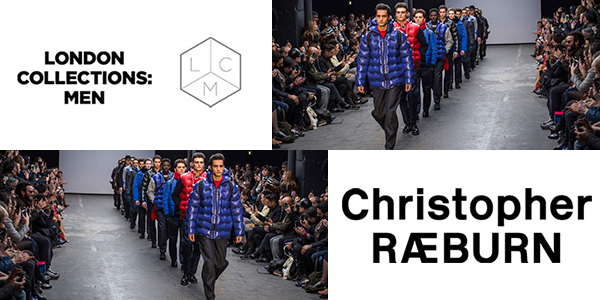 We have been to an amazing show at London Collections Men, Christopher Raeburn for AW15. Check out the awesomeness! Is there an interview coming soon and you have no idea how to dress to impress? 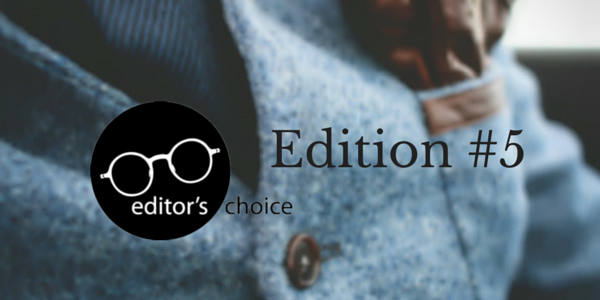 We are here to help you and offer an outfit idea and some tips and tricks on how to make it! The all new Mazda MX-5, presented at the Paris Motor Show in October last year, showed the world the fourth generation of this legendary roadster. 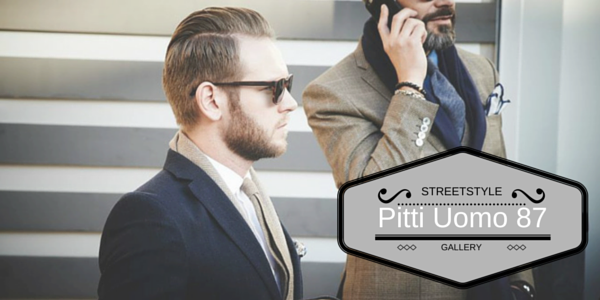 Check out the street style photos you cannot miss from Pitti Uomo 87 held in Florence! Showcasing the best of british menswear, LCM Autumn/Winter 2015 was full of creativity. 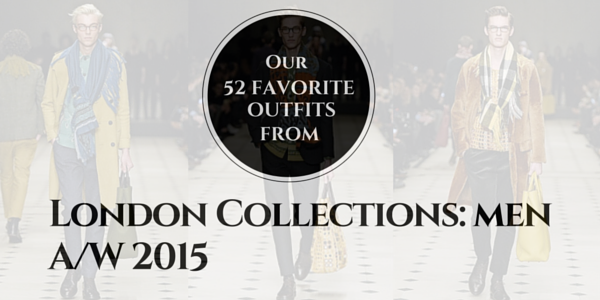 Check our selection of 52 outfits that denote the new designs of the most popular british brands.